The new chapter of The Elder Scrolls Online, a popular network role-playing game from ZeniMax Online Studios. 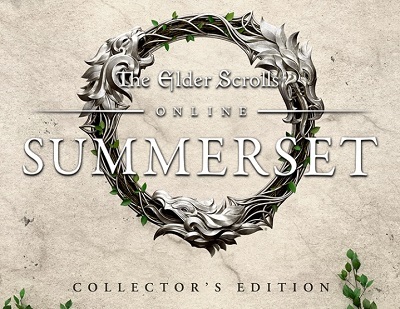 In this new adventure of the ESO saga, brave travelers will travel with friends to the island of Summerset, the birthplace of high elves - for the first time since the game The Elder Scrolls: Arena, released in 1994. Also, players will be able to explore the island of Artaeum, where the mages of the Order of the Psijics live. The fate of Tamriel is being decided - the heroes of ESO need to save the world again. This year, the new chapter of the saga will present a stunning new game area, a new tree of skills with magical abilities, an expanded system for creating objects that allows you to create more powerful equipment, and the continuation of the magnificent history of ESO. 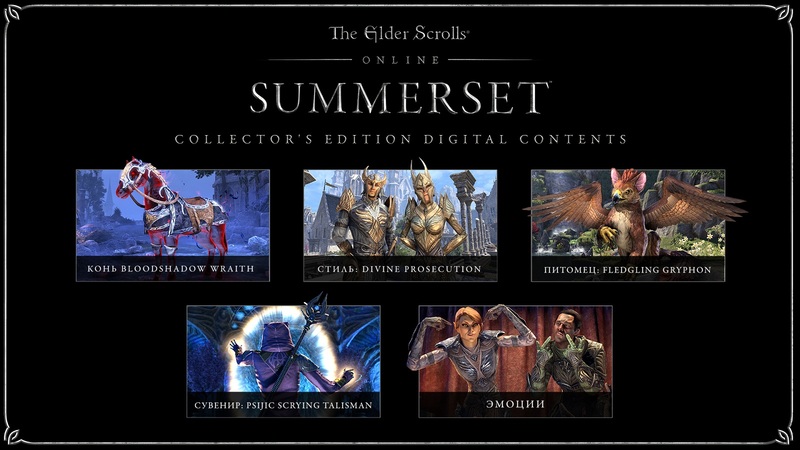 The Elder Scrolls Online: Summerset adds more than 30 hours of new story development to The Elder Scrolls Online, exciting new features and adventures that will be of interest to both newcomers and ESO veterans. - Create an account on the official site of the game https://account.elderscrollsonline.com or enter the already created one. - On the account page, click the "REDEEM CODE" button, enter the received game key in the field and click the "REDEEM CODE" button. - The game is activated, you can download the distribution of the game from the link "Download Game", on the game account page.